We love toy cars and trucks! 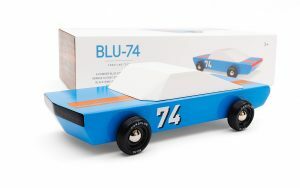 And we have several of the most popular brands here in stock such as: Candylab Cars- Move over matchbox cars, Candycars are in town. 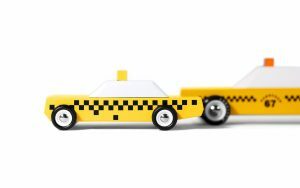 Designed in Brooklyn, handcrafted solid wood toy cars. Collect them all! 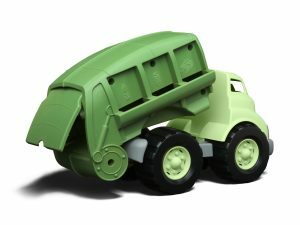 Bruder Trucks- Beautifully made to scale trucks, they really are “just like the real thing” and Greentoys – made safe and eco-friendly in the USA, can’t beat that!